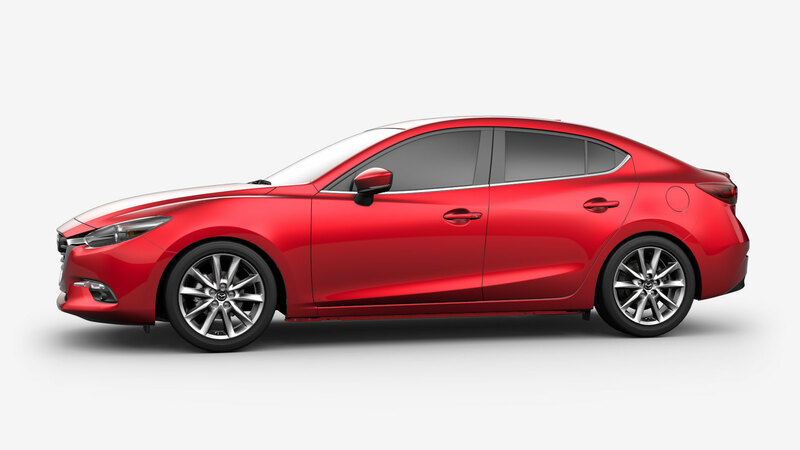 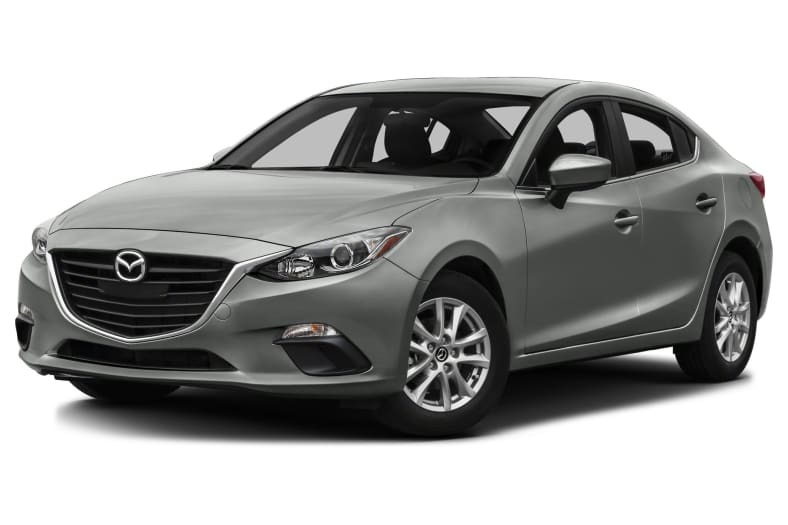 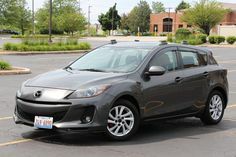 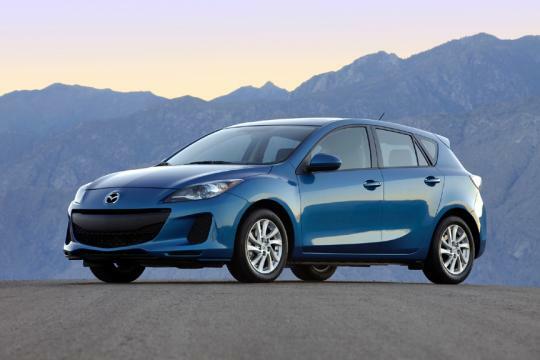 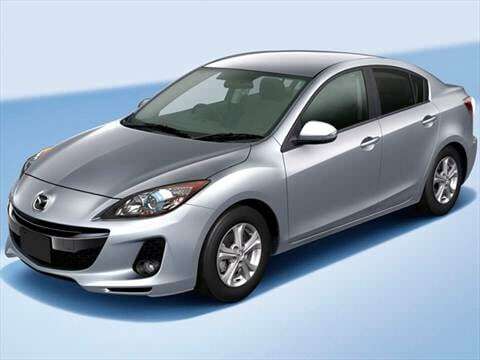 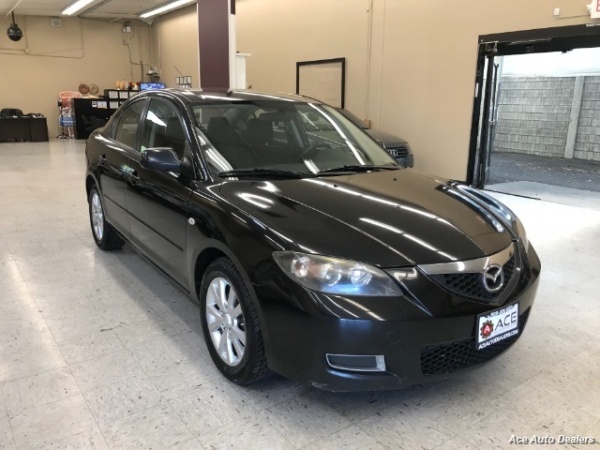 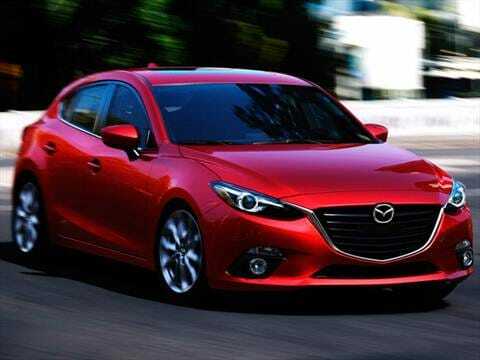 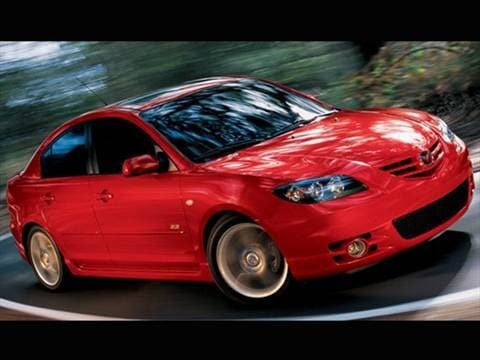 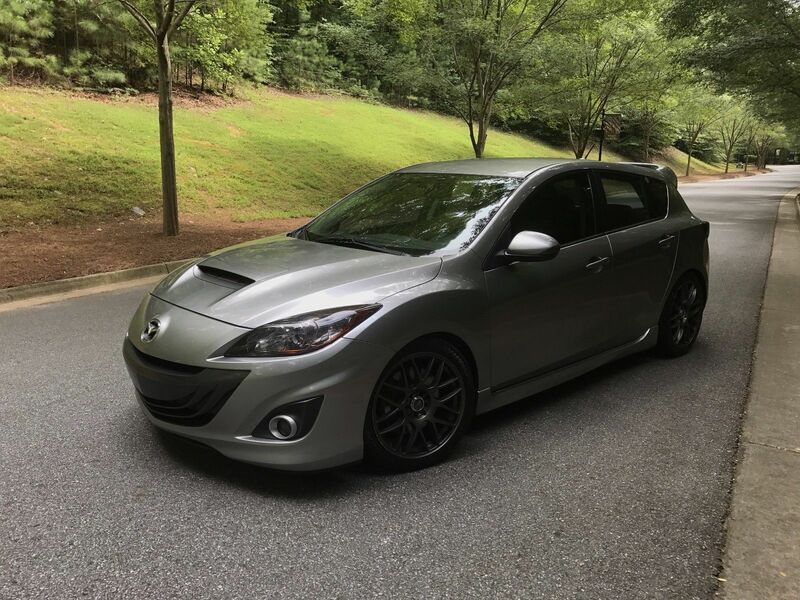 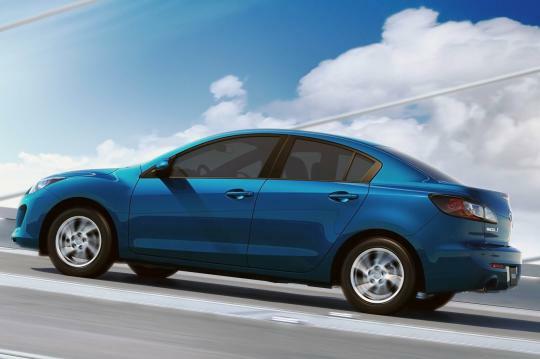 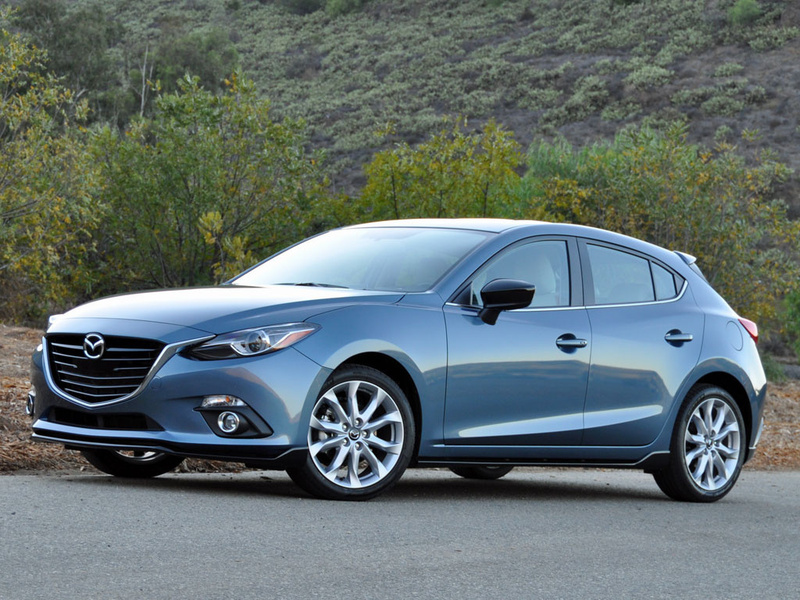 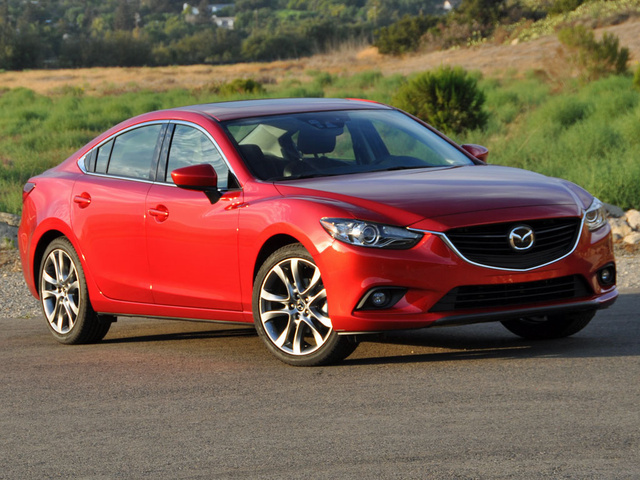 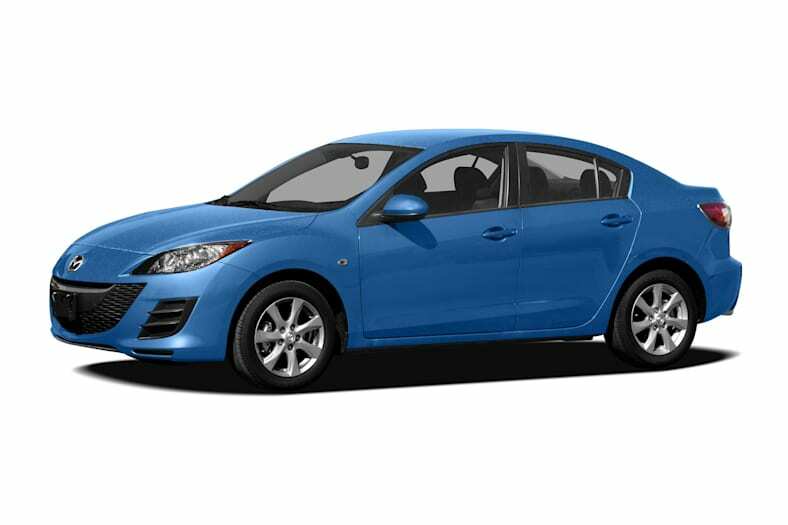 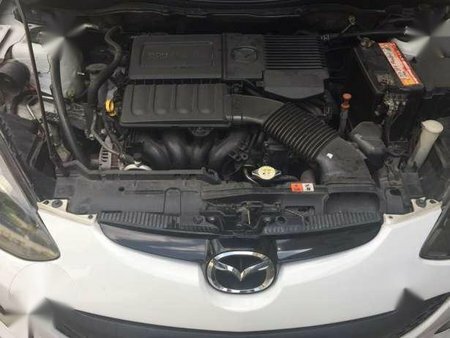 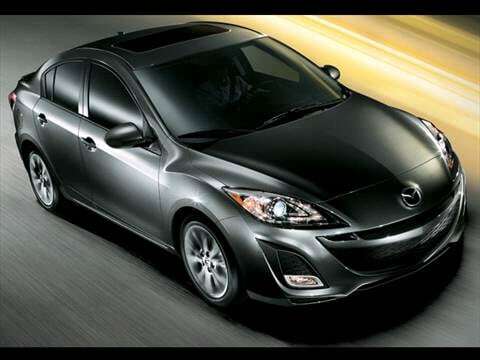 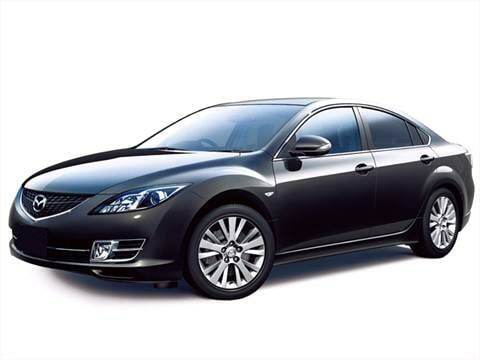 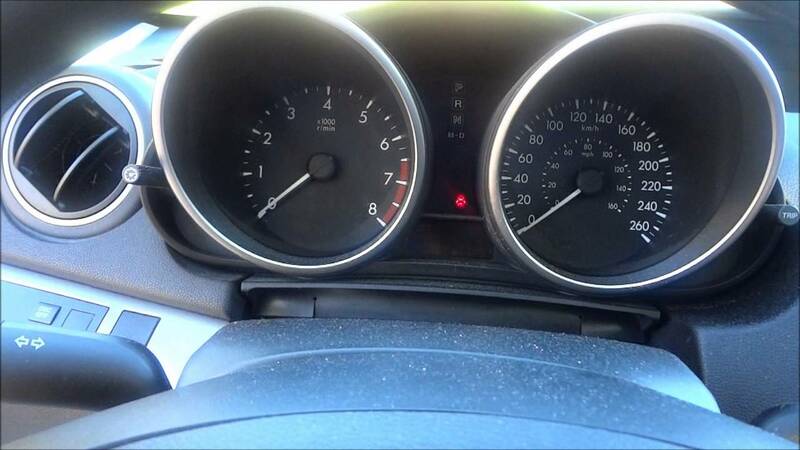 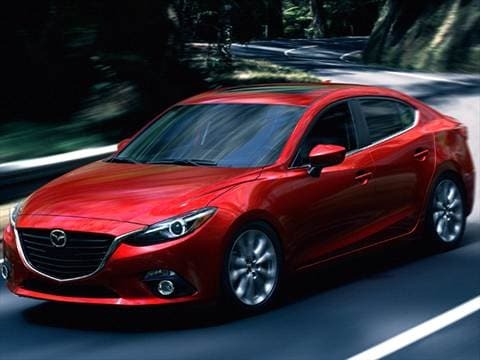 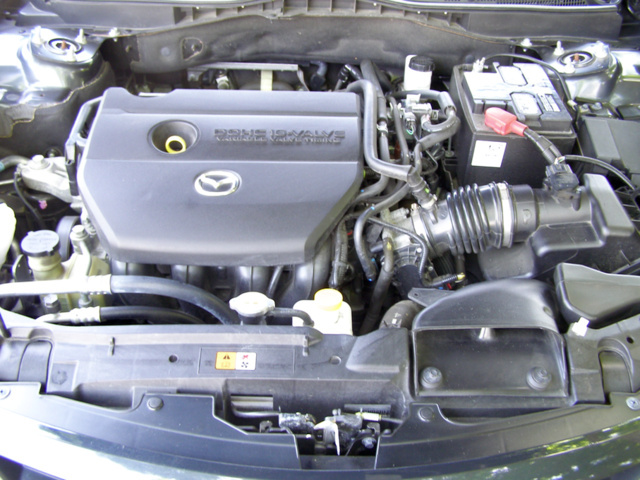 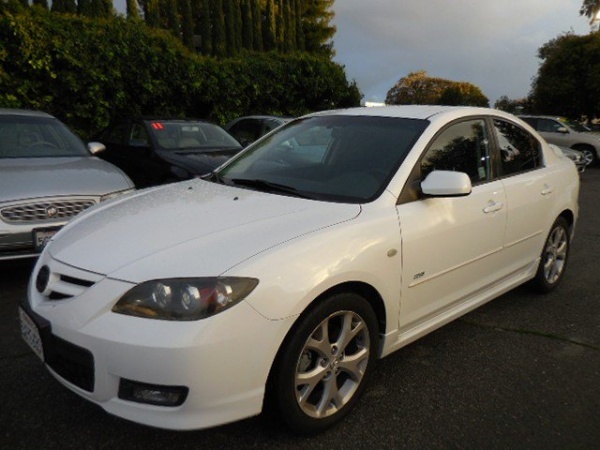 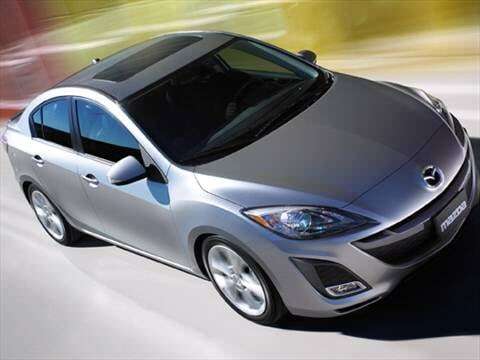 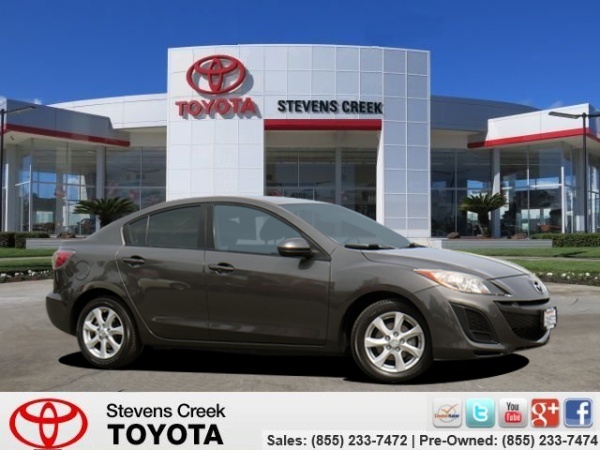 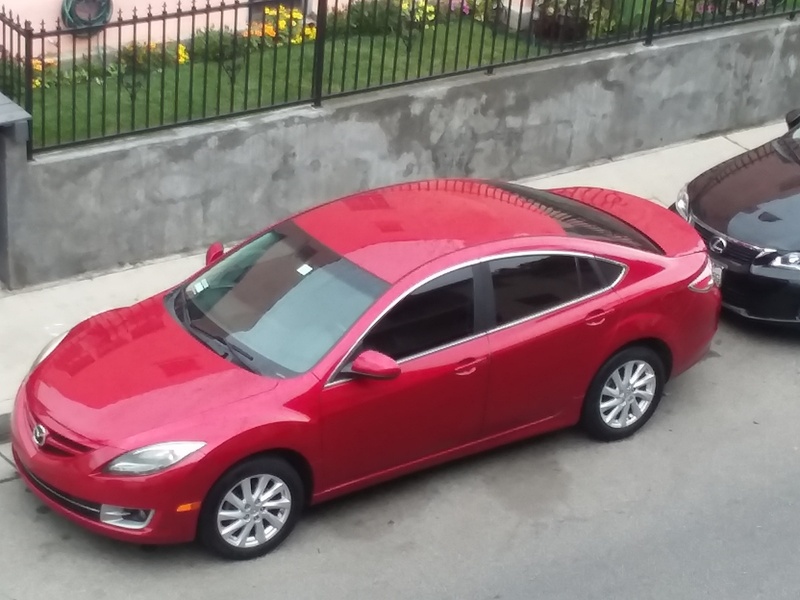 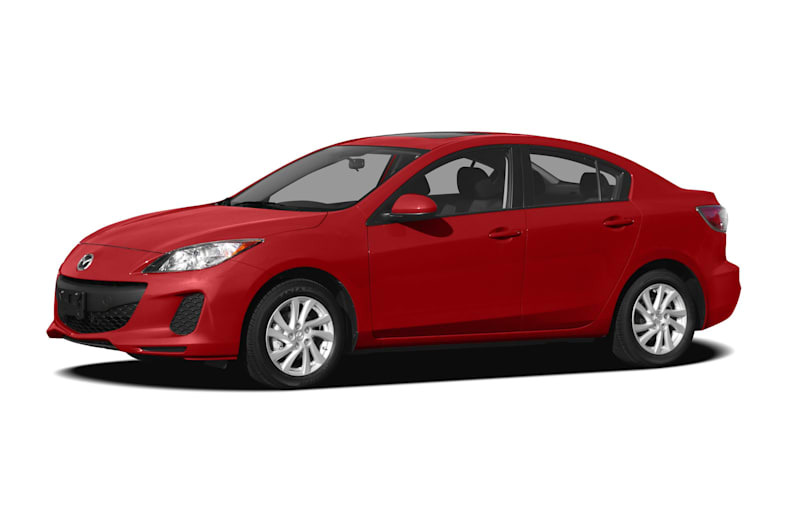 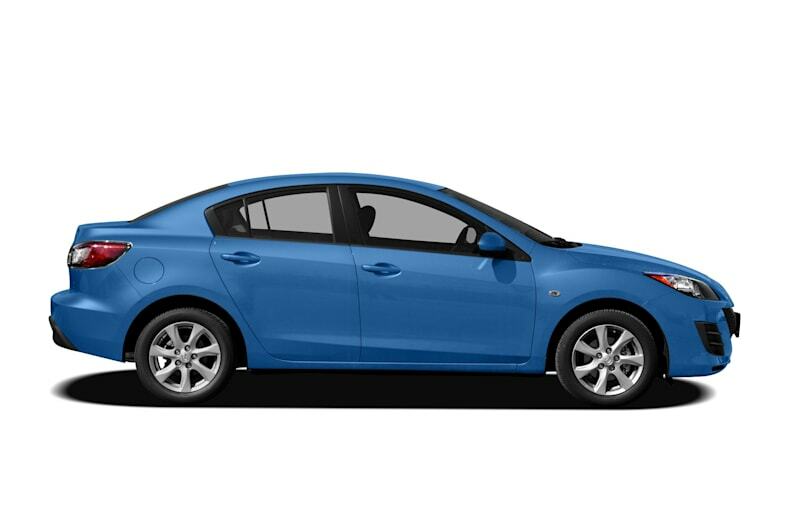 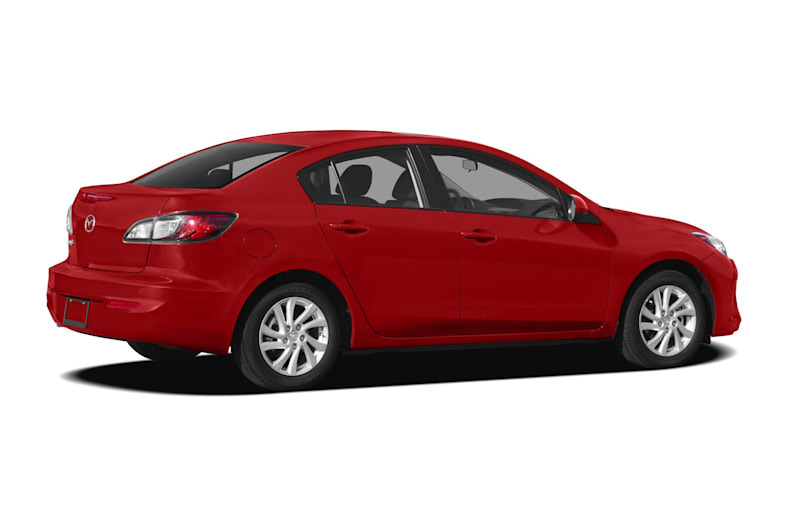 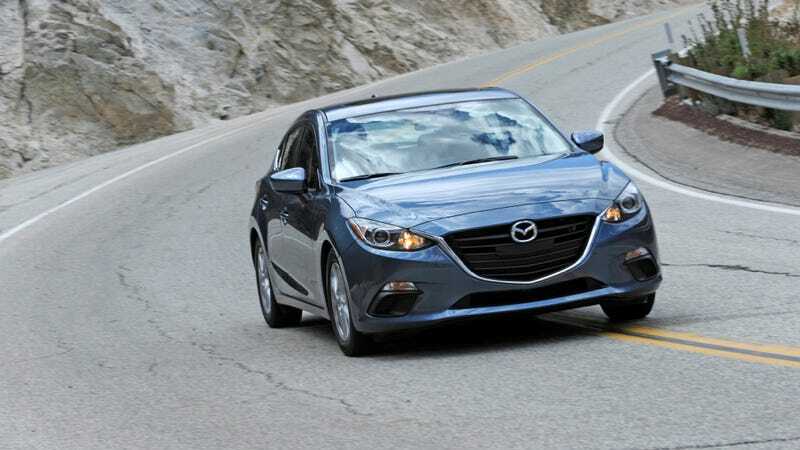 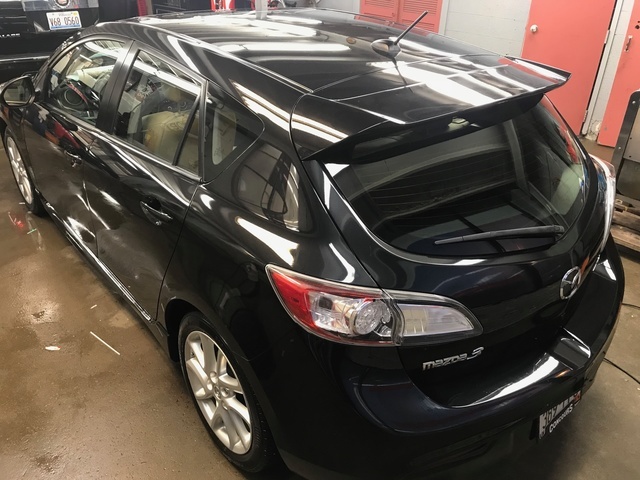 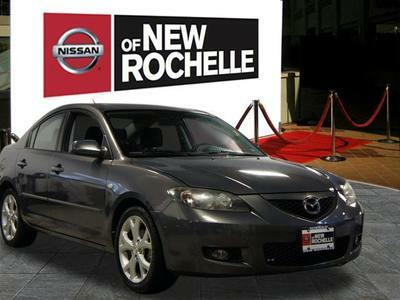 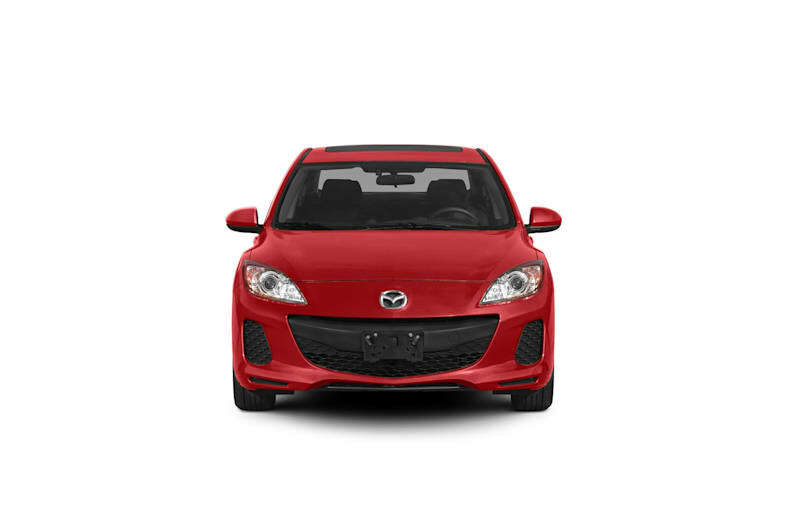 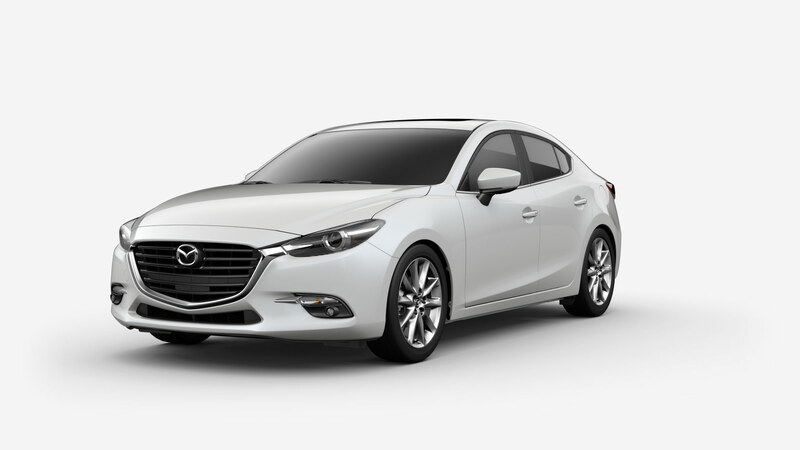 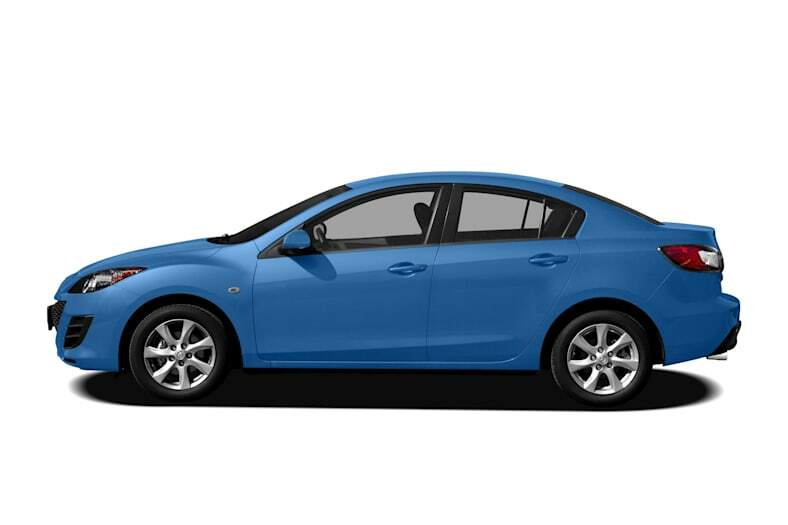 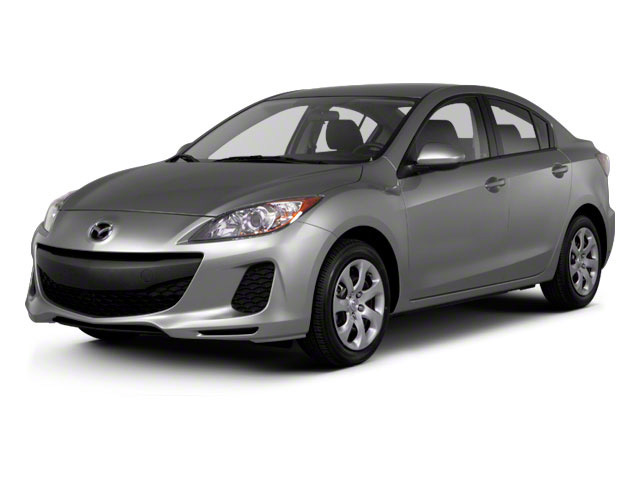 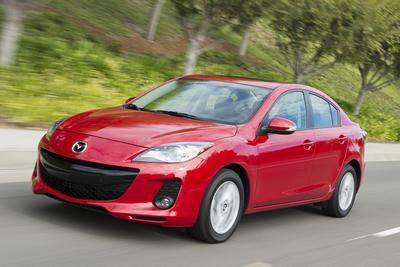 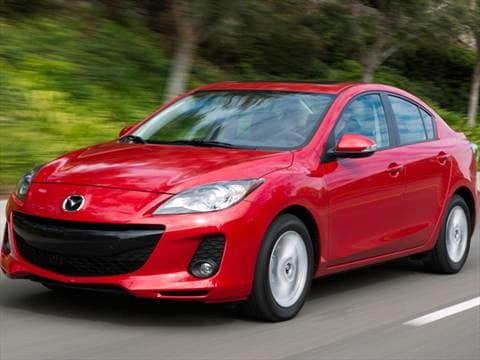 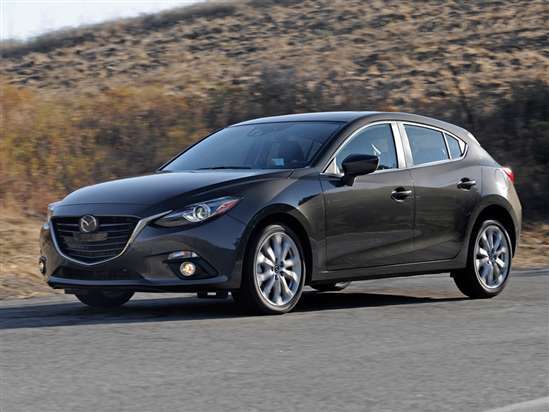 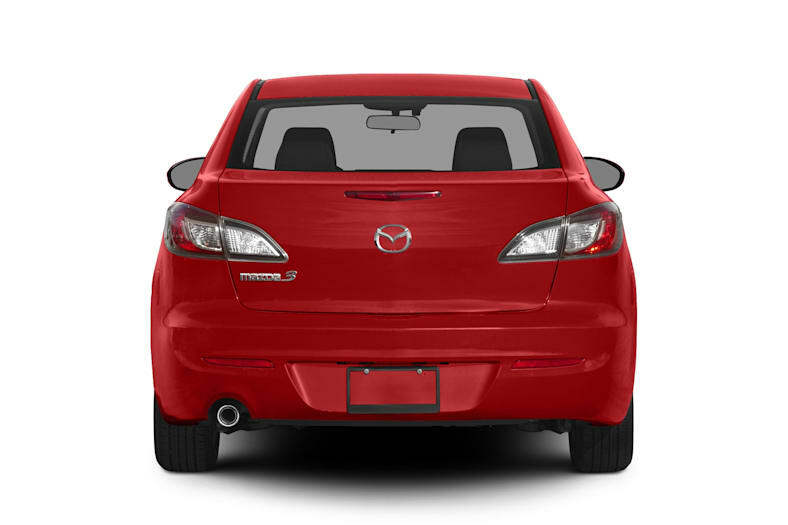 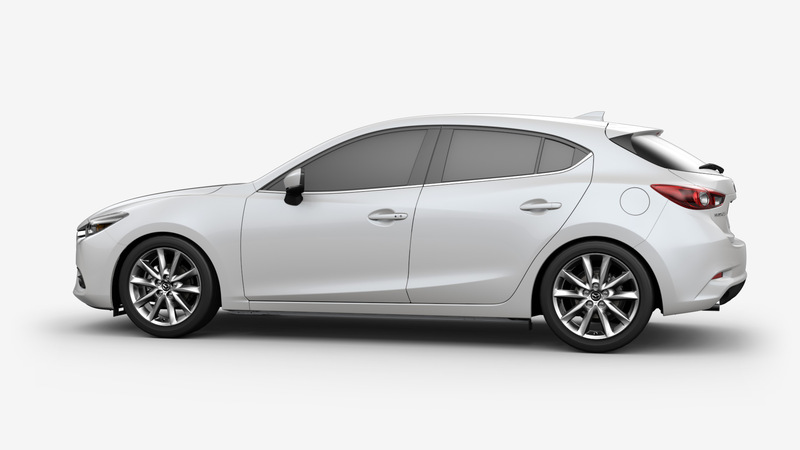 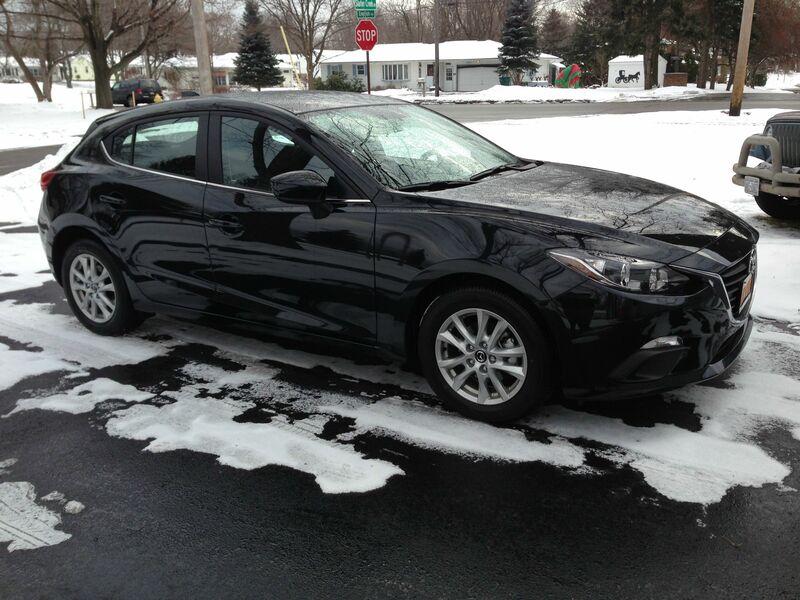 Our 2012 Mazda 3 is an i Grand Touring model. 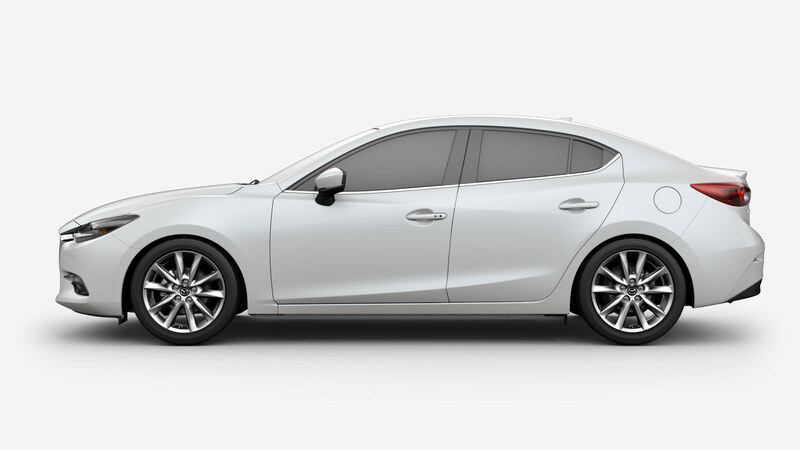 It has leather-lined seats. 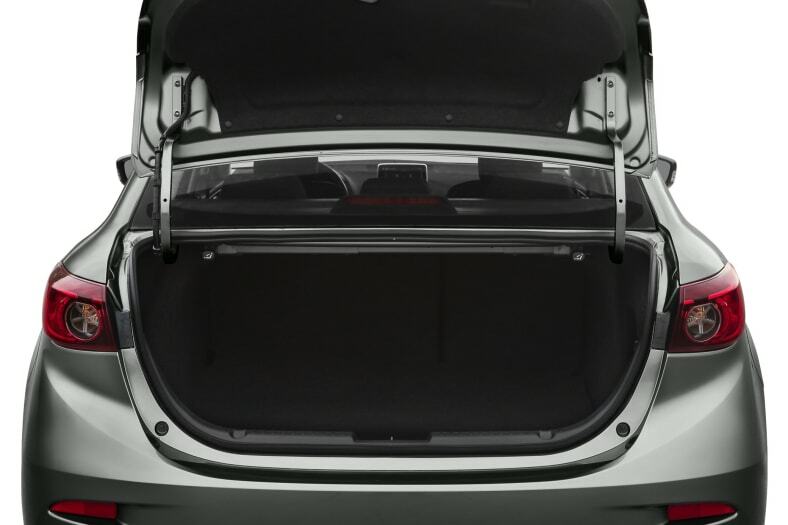 Its driver seat also has power fore/aft adjustment and power recline.